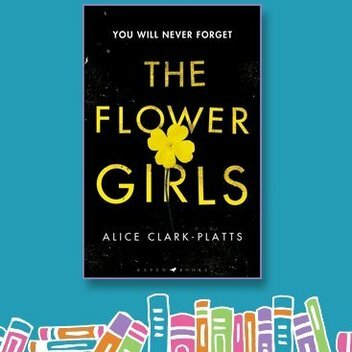 Caboodle is giving 100 Caboodlers the chance to read Alice Clark-Platts' suspenseful and chilling The Flower Girls before it's out in January. 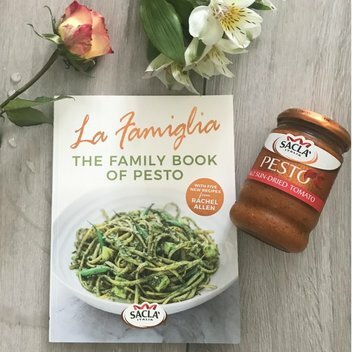 Sacla' are giving away free copies of their new cook book La Famiglia: The Family Book of Pesto and tea towels on their Facebook page. 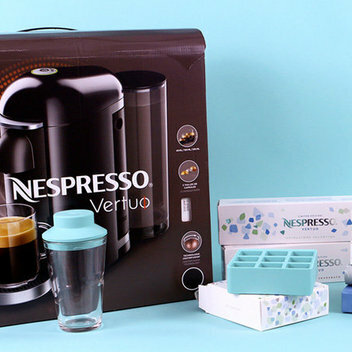 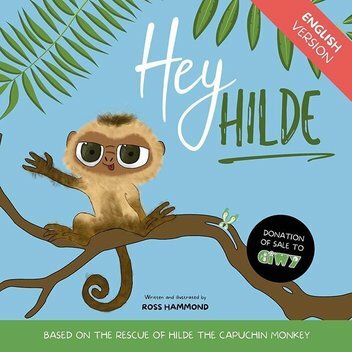 There are hundreds of copies and tea towels to be claimed in this wonderful giveaway. 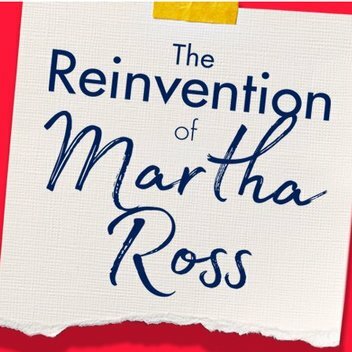 Enter this competition on the Penguin website for the chance to receive £100 of Benefit cosmetics to kickstart your own reinvention, plus a copy of The Reinvention of Martha Ross by Charlene Allcott. 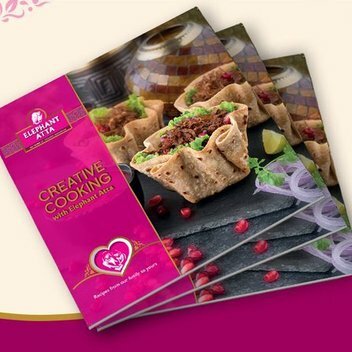 Elephant Atta is giving out copies of their cooking book at no cost on their website. 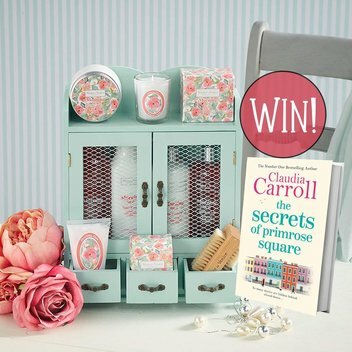 To celebrate The Secrets of Primrose Square from Carroll Claudia, Bonnier Zaffre Books are giving away a lovely hamper to one lucky winner. 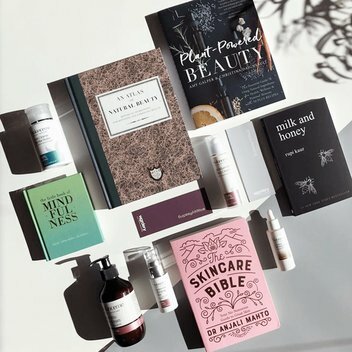 Get your hands on a free copy of The Little Book of Pain from their website. 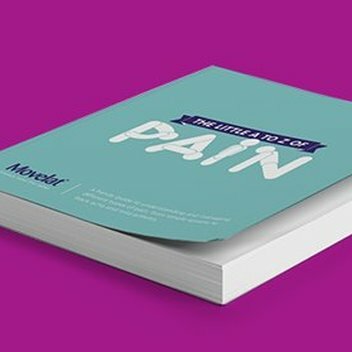 This book is a handy guide to understanding and managing different types of pain from simple sprains to back ache and mild arthritis. 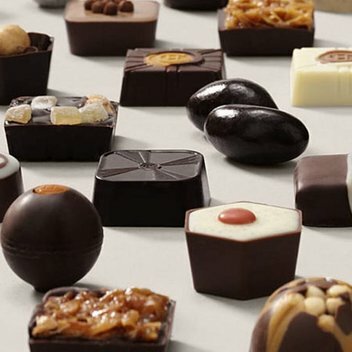 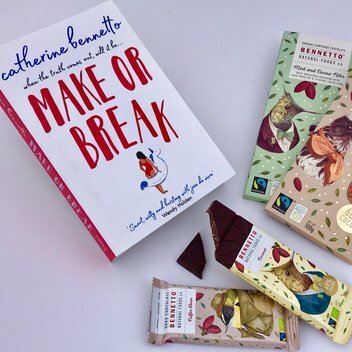 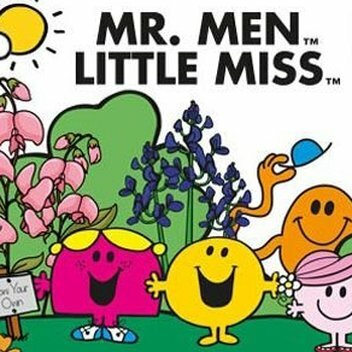 Catherine Bennett is giving us the chance to win a new book and a selection of organic, delicious, Swiss crafted chocolate. 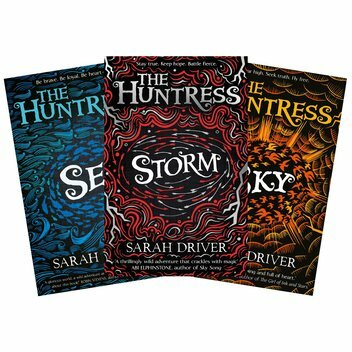 Enter this contest on NatGeo Kids for the chance to win one of 25 sets of The Huntress Trilogy books by Sarah Driver. 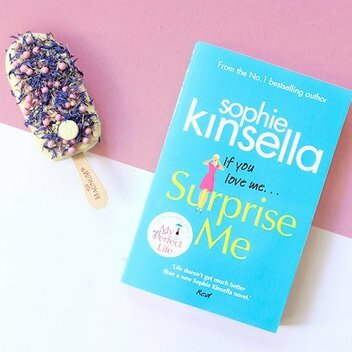 "Original, engaging and totally believable." 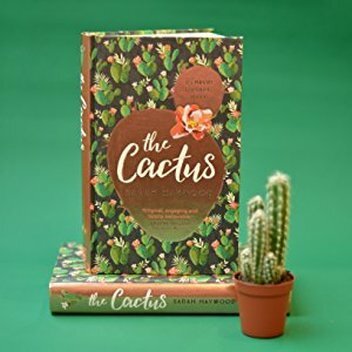 The Cactus is the debut novel from Sarah Haywood. 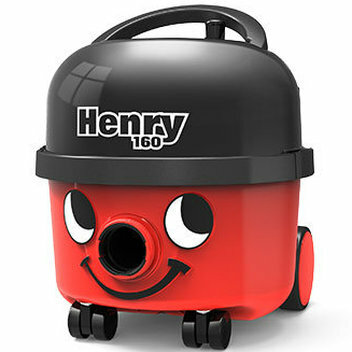 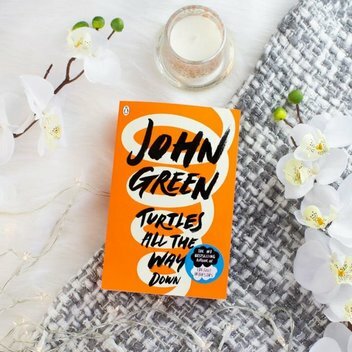 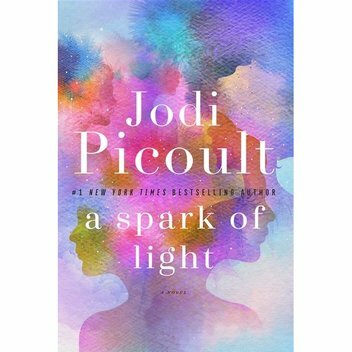 As it is Gransnet's book club pick for August they have 50 copies to give away. 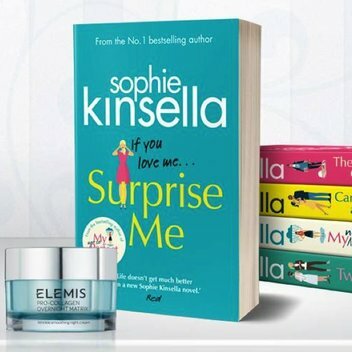 To celebrate the release of Sophie Kinsella’s new laugh-out-loud holiday read, Surprise Me, Marie Claire is offering 4 people the chance to win a bundle of Sophie Kinsella books and an Elemis face cream worth £145.